Brief: Create a 90 second video to showcase the school’s facilities and ethos, ready for the launch of their new Facebook page. Project: Filmed over two days to make sure all required activities were covered. Three older children were also chosen to provide audio as needed. 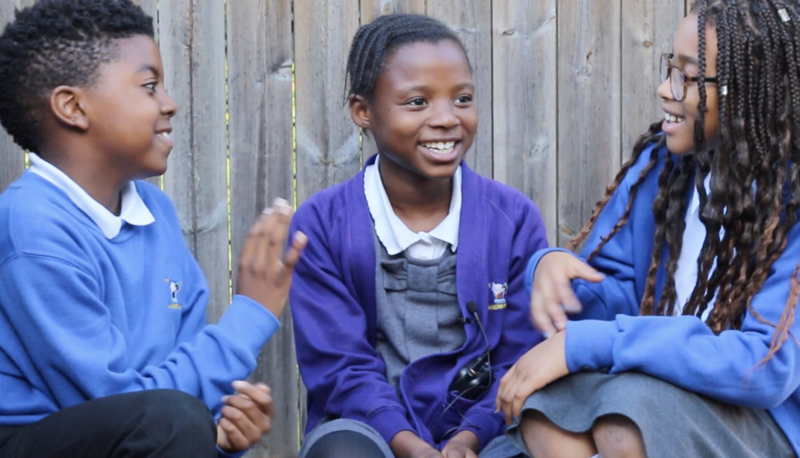 Result: The school were thrilled with the video and it has already had 9K views on Facebook.